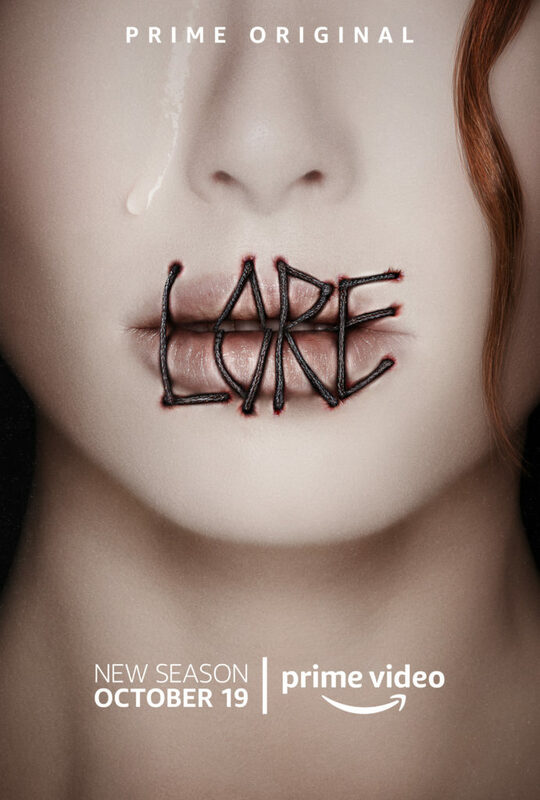 Lore explores the real-life frightening and disturbing tales that give rise to modern-day myths and legends. Season two will feature new tales from the podcast, as well as original stories not yet available in podcast form, and will star new cast members. The hybrid series will continue to feature narration, archive footage and animation to complement the filmed segments. Lore season 2 airs Friday, October 19 on Prime Video.